Binh Son Refining and Petrochemical Co Ltd (BSR), the operator of Dung Quat Refinery, will conduct Vietnam’s biggest-ever initial public offering (IPO) on January 17 next year, hoping to garner about 4 trillion VND (US$157.4 million) for State coffers. Under the equitisation plan approved by Prime Minister Nguyen Xuan Phuc on December 8, BSR will sell nearly 241.6 million shares, equivalent to 7.79 percent of its charter capital, to the public at an initial price of 14,600 VND per share (US$0.64). At this price, BSR is valued at 2 billion USD, making it the largest firm ever to hold an IPO. PetroVietnam will retain 43 percent of BSR’s charter capital while a maximum of 49 percent will be sold to strategic investors in three months after the IPO. About 0.21 percent of shares will be offered to the company’s employees. After sending a letter of invitation to purchase shares to interested investors, BSR has worked directly with 17 funds and five partners, which are large corporations and want to become BSR’s strategic shareholders. Two foreign petrochemical companies – World Petro (United States) and MacronPetro Petroleum (Africa) – have expressed interest in buying a 49 percent stake. Other international oil companies including Repsol (Spain), representatives of ASEAN Council on Petroleum (ASCOPE) such as PetroleumBRUNEI, Indonesia’ Pertamina and Singapore’s SRC have also visited the company to explore the investment opportunity. In addition, another State-owned company, Vietnam National Petroleum Group (Petrolimex), also expressed its intention to buy BSR’s shares after the two parties signed the cooperation agreement in August this year. 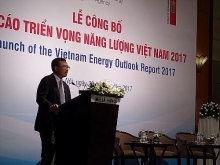 BSR chairman Nguyen Hoài Giang said the two companies had considered entering a strategic co-operation in the near future but they and Petrolimex’s foreign partner JX Nippon Oil & Energy would have to sit and discuss issues including the size of share purchase and other specific conditions. Strategic investors in BSR must have a minimum charter capital of 10 trillion VND and be profitable during the most recent years with no aggregated loss. Priority would be given to investors with experience in operating refineries and oil distribution to support BSR’s oil refinery plant after its privatisation. 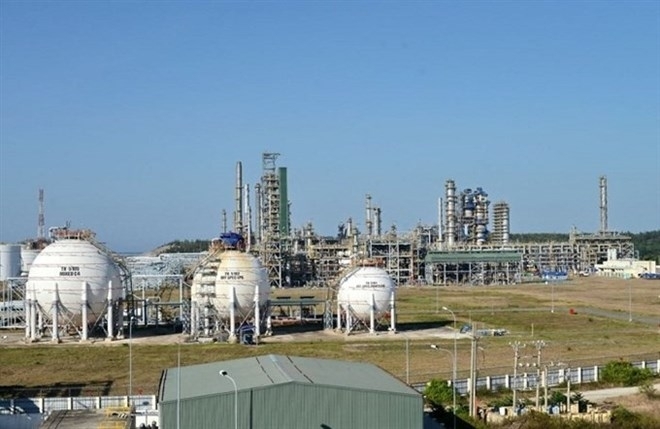 The Dung Quat refinery operator reported total revenues of 71.9 trillion VND (US$3.15 billion) in the first 11 months of this year, up 15.8 percent over the yearly plan. 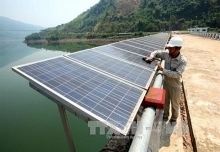 It contributed 9.06 trillion VND to the State budget, 26.3 percent over the yearly goal. The company will hold two road shows to provide detailed information to investors, one in HCM City on December 20 and another in Hanoi on January 5.